Genuine European LED taillights with sweeping turn signal functionality. 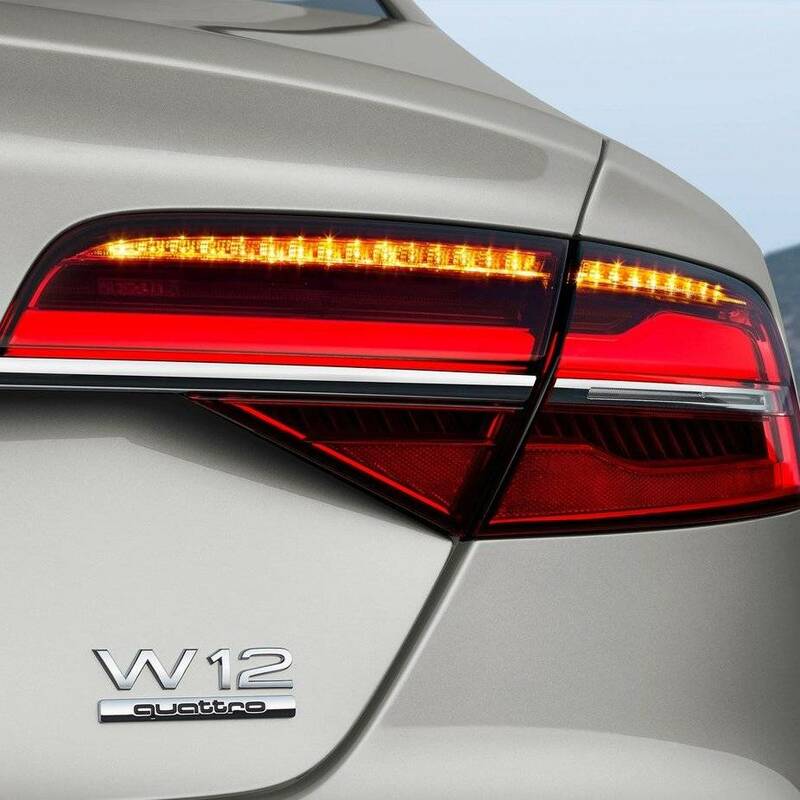 Taillights are combined with the needed components to allow for a seamless installation for all post-facelift North American A8 and S8 models. Standard red and tinted taillights are available and packages can include the rear trunk trim that is recommended to be replaced when fitting new taillights. *Note that the trunk trim may be damaged upon removal and it is recommended that the trim be replaced. It can be included with the package using the options above.